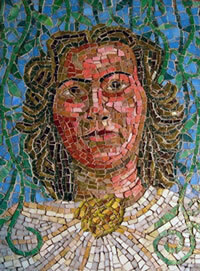 On Friday, October 27, 2006, Hope Community, Inc. will host a press conference and unveiling of an historic mosaic by artist Manny Vega honoring the late Puerto Rican poet, Julia de Burgos. The 11:00 AM ceremony will take place in the heart of East Harlem’s “Cultural Corridor” – in front of a Hope building located on the northeast corner of Lexington Avenue and East 106th Street. The momentous unveiling will be followed by a community reception hosted by El Taller Boricua in the Julia de Burgos Latino Cultural Center at 1680 Lexington Avenue. For more information, call (212) 860-8821, Ext 111. 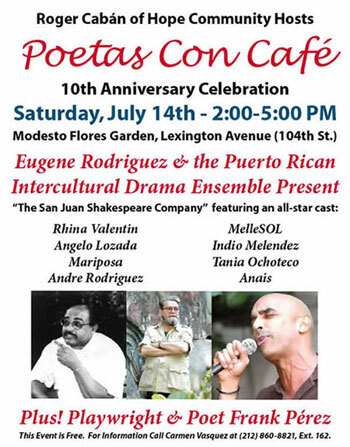 Please join us on Saturday, August 19, from 2:00 to 5:00 pm at Modesto Flores Garden on Lexington Avenue near 104th Street. 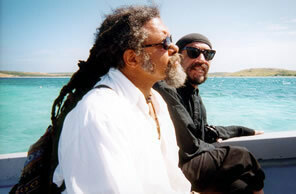 Featured poets include Jesus Papoleto Melendez and Mariposa – plus open mike. Poetas con Café is sponsored by Hope Community, Inc. as a forum for poets and musicians to share their work with the East Harlem community. Readings are held once a month – from June through September. Hope commissions local artists whose work is connected to the East Harlem area. Refreshments and snacks provided by Hope Community; plus specialty coffee courtesy of East Harlem Café. This free program is also made possible with matching grants from Poets & Writers, Inc. and the NYS Council on the Arts. For more information, call (212) 860-8821, Ext. 162. 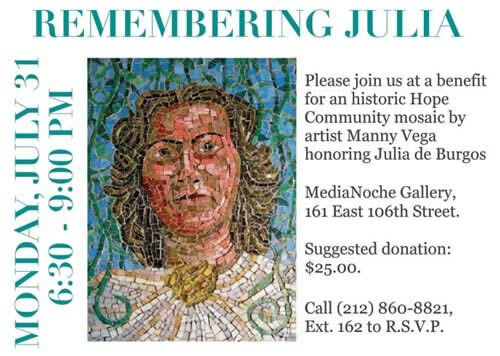 Please join the “Remembering Julia” Mosaic Project Committee on Monday, July 31, 6:30 pm at Media Noche, 161 East 106th Street at a benefit for an historic Hope Community mosaic honoring the late Julia de Burgos to be designed and installed by artist Manny Vega on the northeast corner of Lexington Avenue and 106th Street. Suggested donation: $25.00. Please call (212) 860-8821, Ext. 111 to RSVP or to make a donation. 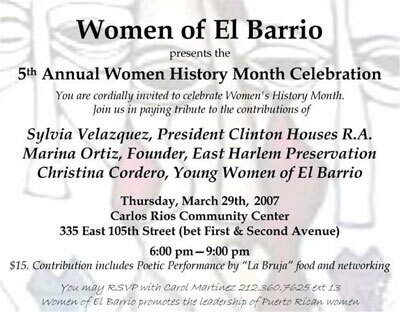 Join the Women of East Harlem as they celebrate Women’s History Month During the 5th Annual Event at Carlos Rios Community Center, 335 East 105th Street. $15 will get you in the door, plus a warm meal and lots of friendly company and entertainment. For details, call Carol Martinez at (212) 360-7625, Ext. 13. 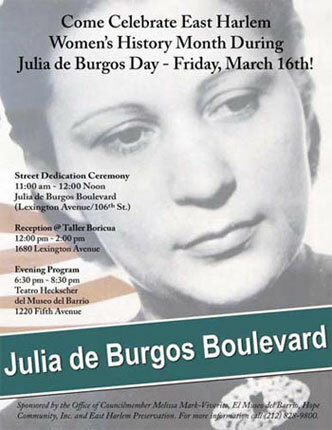 Celebrate East Harlem Women’s History Month With Julia de Burgos Day – Friday, March 16th! Sponsored by the Office of Councilmember Melissa Mark-Viverito, El Museo del Barrio, Hope Community, Inc. and East Harlem Preservation. 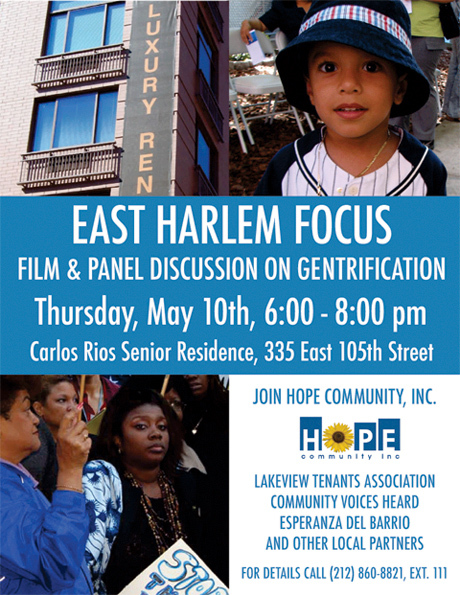 Join Hope Community for the premiere of a 30-minute documentary, “East Harlem Focus.” The public screening will be followed by an in-depth discussion on gentrification in East Harlem featuring representatives from Lakeview Tenants Association, Community Voices Heard, Esperanza del Barrio, and other local partners. For details call (212) 860-8821, Ext. 111 or visit www.hopeci.org. Eugene Rodriguez & the Puerto Rican Intercultural Drama Ensemble Present: “The San Juan Shakespeare Company” featuring an all-star cast: Rhina Valentin, Angelo Lozada, Mariposa, Andre Rodriguez, MelleSOL, Indio Melendez, Tania Ochoteco, and Anais! Plus! Playwright & Poet Frank Pérez. This event is free and open to the general public. Complimentary snacks and refreshments will be provided. 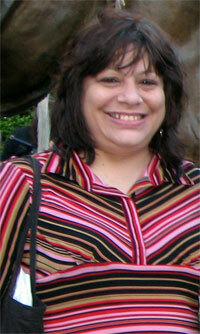 Cemi Underground will feature poets Marina Ortiz and Maegan “La Mala” Ortiz (no relation). Cemi Underground is located at 1799 Lexington Avenue, near 112th Street.